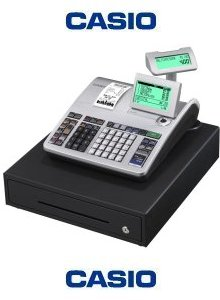 We can also programe your new Casio Cash Register SE-S400 ! If you select the programming option for this cash register, our service team will setup your Casio Cash Register SE-S400 before we ship it. at no extra cost. You can email your menu to us or we will contact you to discuss what we require to make sure your new Casio Cash Register SE-S400 is setup correctly .